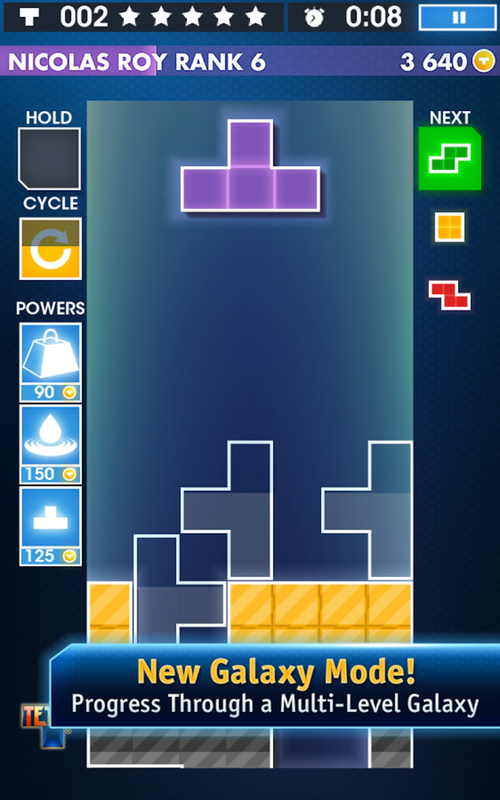 Tetris Free is the official ad-supported free version EA's brick-dropping puzzle game for Android. A full version app for Android, by Lodestar Games. 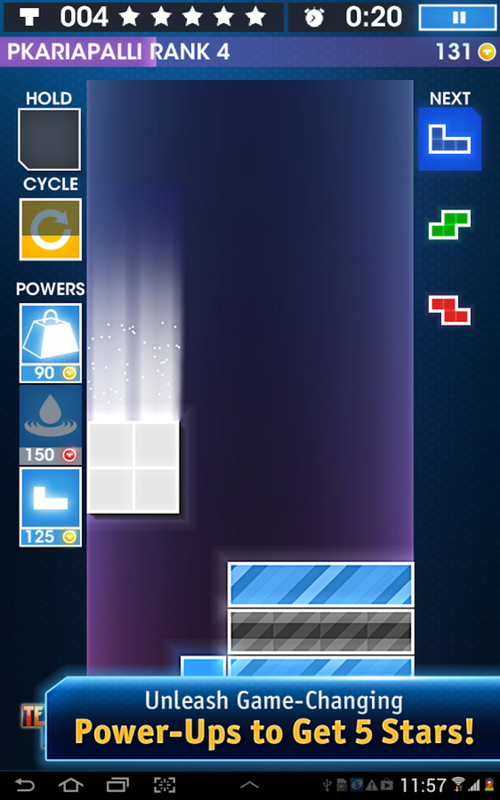 There is just one mode in this free version of Tetris for Android, Marathon mode. 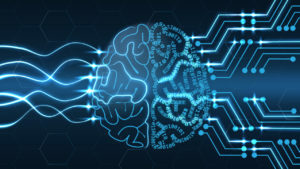 This much like the traditional Tetris, where you just keep going, the levels raising and the bricks falling faster as you go. Upgrade to the full version and you'll also get Magic mode. Here, you get to use cool power-ups to help you beat each level, such as exploding mines that destroy blocks; bubble wrap that lets you pop individual square; and a magic crayon that lets you draw any shaped brick you like. 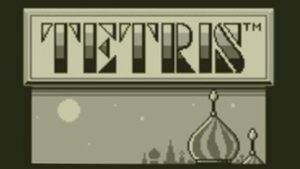 The presentation of Tetris is very good. The graphics are colorful and sparkly, and the sound and voice effects are crisp and full of impact. However, perhaps more of the screen real estate could have been used, because the game board is actually quite small. Unfortunately, the music in this version of Tetris is almost unbearable. 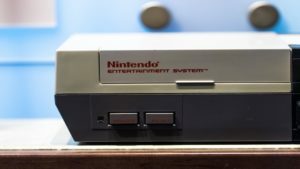 Many users would probably have preferred just the original Gameboy version of the soundtrack rather than the hideous remixes that appear in this one. 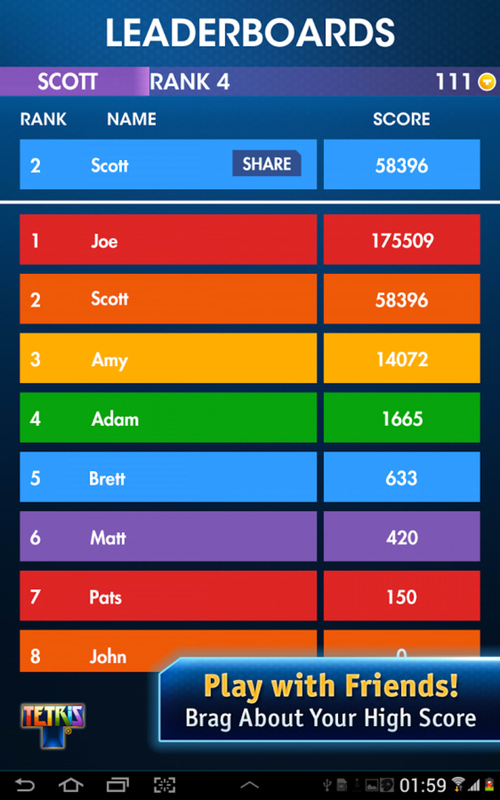 There are plenty of game options to tweak in Tetris for Android and the game keeps a record of all your stats, so you can track your progress. 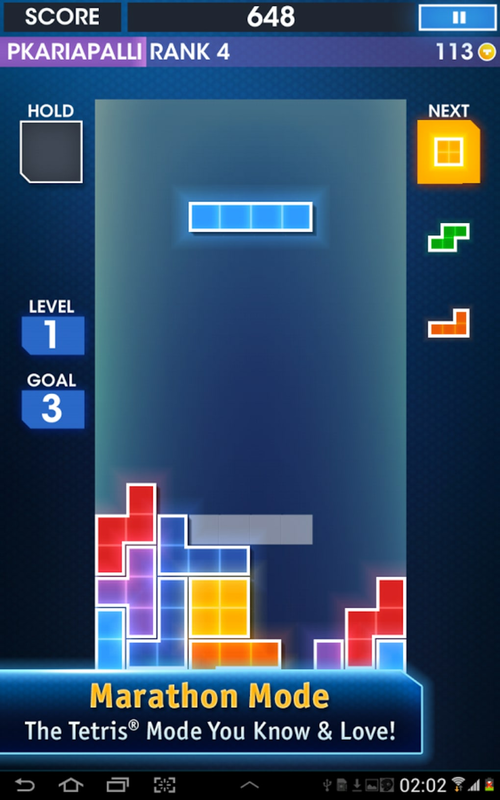 It should be noted that this ad-supported free version of Tetris accesses a lot of permissions for your phone, including those that can directly call phone numbers and GPS location. There's not necessarily anything sinister about this but it's worth checking the Permissions to see what the game can access in your system. 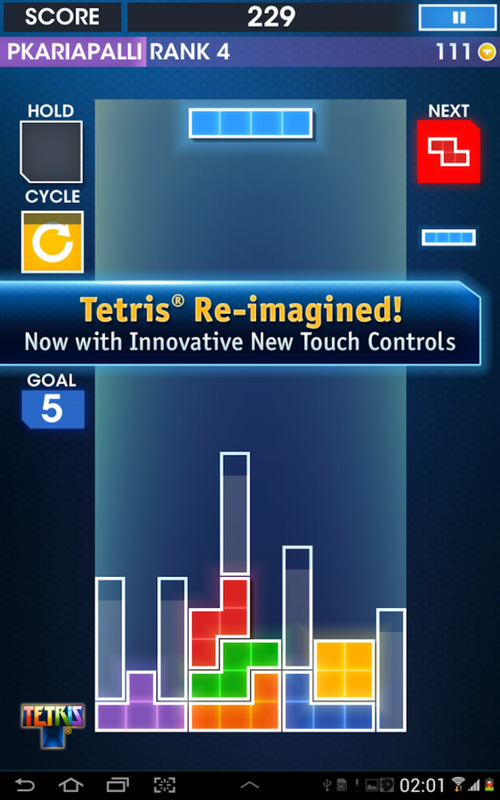 Tetris for Android does justice to the original format of the game, and the touch screen control system makes it easy to play. 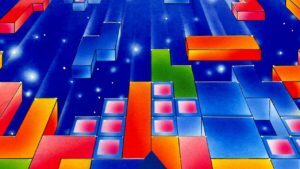 We’ve made some behind-the-scenes improvements to give you a better Tetrimino clearing experience. Check out Marathon Mode and try to get your highest score or play Galaxy Mode to use power-ups and clear Tetrimino blockades.